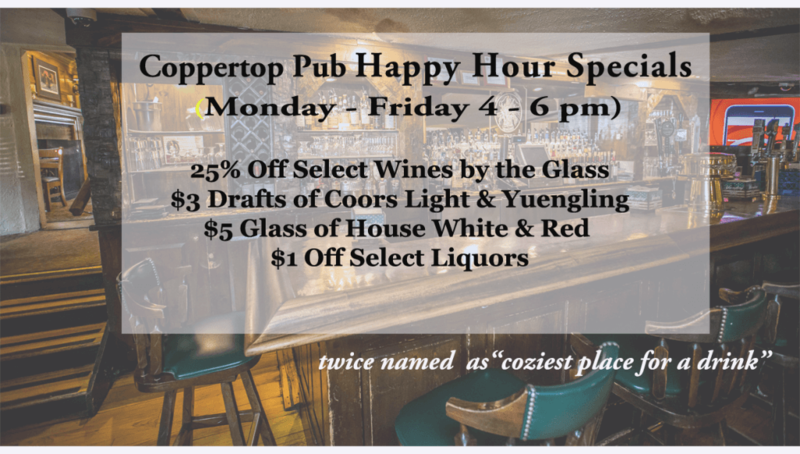 Named for the copper surfaces of the bar and dining tables, the Coppertop Pub is your ideal destination for a casual meal or a fun-filled Happy Hour gathering. This historic room that was once a stable now features 12 beers on tap. 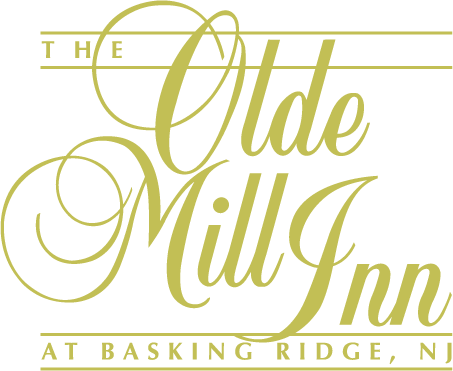 Special seasonal drink menus are also available. Join us for Happy Hour, Monday through Friday from 4:00pm to 6:00pm, with drink specials and all of your favorites including beer and wine. With a wide variety of drafts, bottled beers and wines to choose from, you can pair your favorite brew with a Grain House Burger or other delicious menu items prepared fresh in our kitchen! Also, be sure to see our new list of exceptional cocktails.